The inauguration meeting for founding the International Society of Plastic Regenerative Surgery took place in Vancouver, British Columbia, Canada, May, 2011, during the 16th International Confederation of Plastic, Reconstructive and Aesthetic Surgery World Congress. The first congress of the newly formed International Society of Plastic Regenerative Surgery took place in Rome, Italy, from March 9 to March 11, 2012. 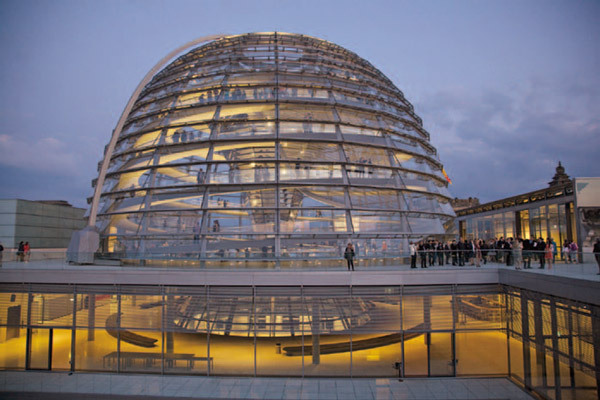 The 2nd ISPRES Congress convened June 6 through 9, 2013, in Berlin, Germany. The meeting focused on the sharing of innovations in the clinical use of fat grafting, stromal vascular fraction, adipose-derived stem cells and growth factors. The 3rd ISPRES Congress convened in Miami, Florida between Sept. 12 – 24, 2014. 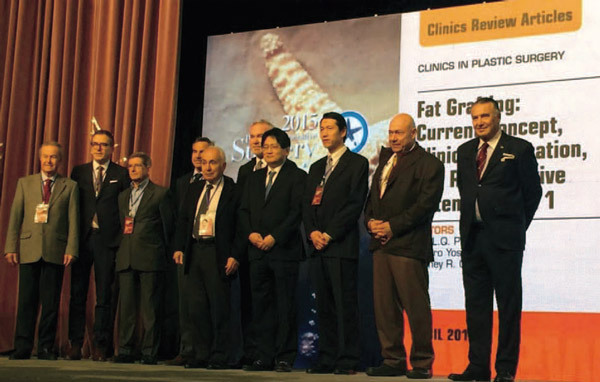 The 4th ISPRES Congress was held on Dec. 4 – 6, 2015 in Beijing, China and featured five world class live surgery demonstrations and 96 panel lectures by international renowned experts of fat grafting. The 5th ISPRES Congress took place Oct. 6 - 9, 2016 in Marseilles, France under the direction of Guy Magalon. 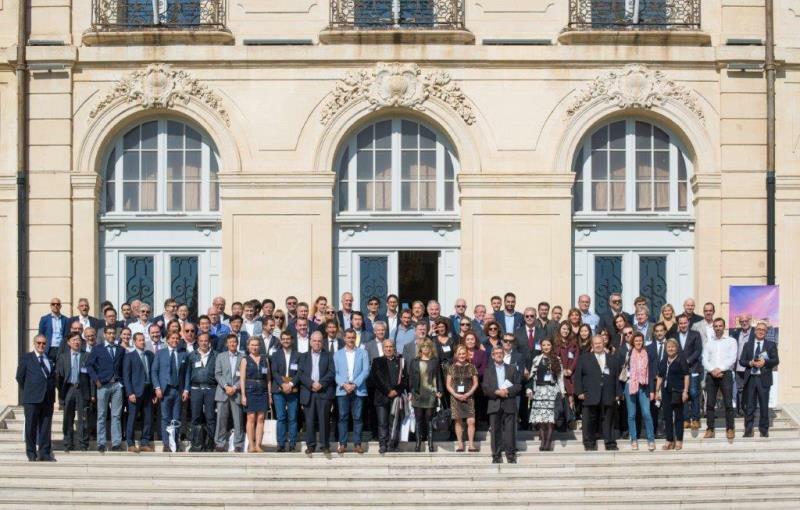 More than 150 attendees participated in the Congress at the historical Palais du Pharo Congress Center. The three-day program included regenerative medicine and surgery courses, a live surgery day and educational sessions on trauma, facial rejuvenation, fat grafting and genital regenerative surgery. 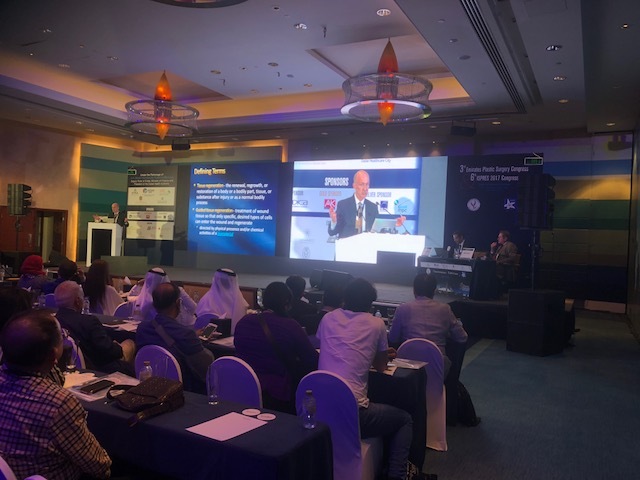 The 6th ISPRES Congress in conjunction with the 3rd Emirates Plastic Surgery Congress took place in Dubai during the 17th - 19th of November, 2017. 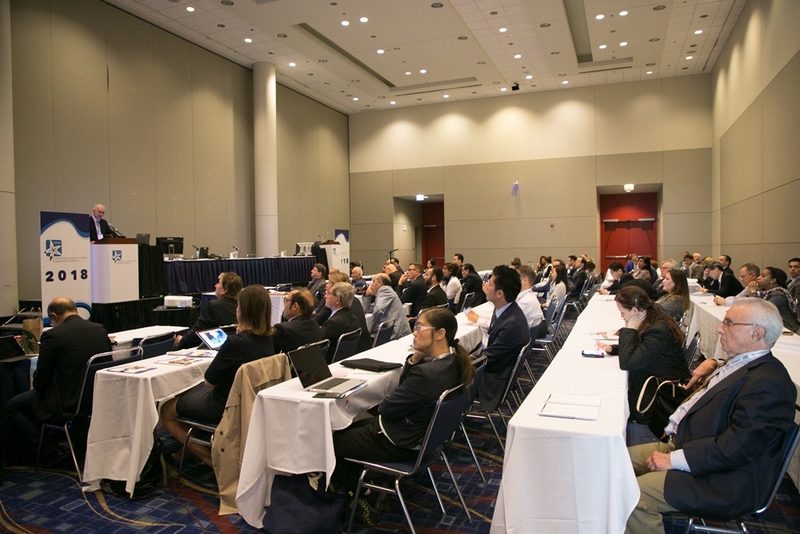 The 7th ISPRES Congress was held in conjunction with Plastic Surgery The Meeting in Chicago, September 30 and October 1, 2018. Over 100 plastic surgeons gathered to discuss the latest trends and innovations in regenerative plastic surgery.